DGMAX Interactive is a Performance Marketing Network specializing in international marketing campaigns in Latin American and European countries. 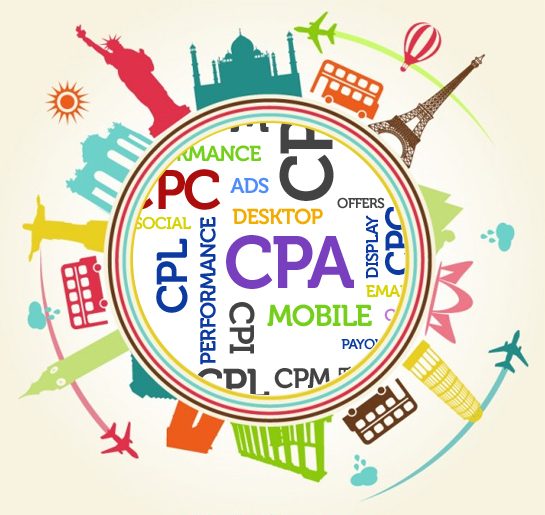 DGMAX Interactive carries performance based campaigns in Cost-per-lead (CPL), Cost-per-sale (CPS), and Cost-per-install (CPI) basis. Our strong publisher base runs international CPA campaigns for Latin American and European markets with proven performance marketing practices, while maintaining the highest ethical standards of Online Marketing. If you are an Advertiser and wish to learn more about how DGMAX Interactive can help you get more leads or sales outside of United States with performance based marketing, or would like to learn more about our International Performance Based Marketing Programs, please contact us. If you are a publisher and have traffic in LATAM (Brazil, Mexico, Argentina, Chile, Colombia…) or European traffic (UK, Portugal, Spain, Italy, Germany, Turkey…), please sign up and start running our CPA Campaigns. You can apply for a publisher account via below link.